There are a lot of different “250” models from Ferrari. It started with the 250 S, then came this, the 250 MM. It would evolve into cars like the 250 Testa Rossa, 250 GTO, 250 P and 250 LM. And those are just the racing variants. The 250 MM was a stout little thing produced in 1952 and 1953. 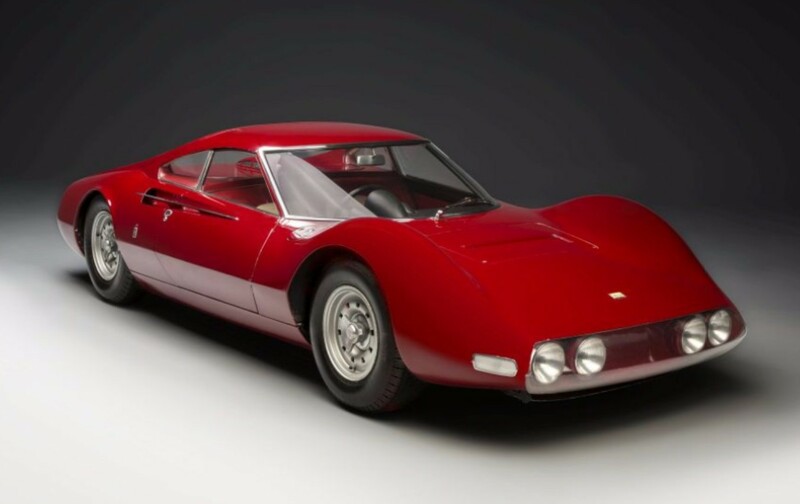 The Colombo V-12 was enlarged to 2.5-liters and produced 237 horsepower when it was dropped into the slightly longer (than the 225) wheelbase of the 250 MM. 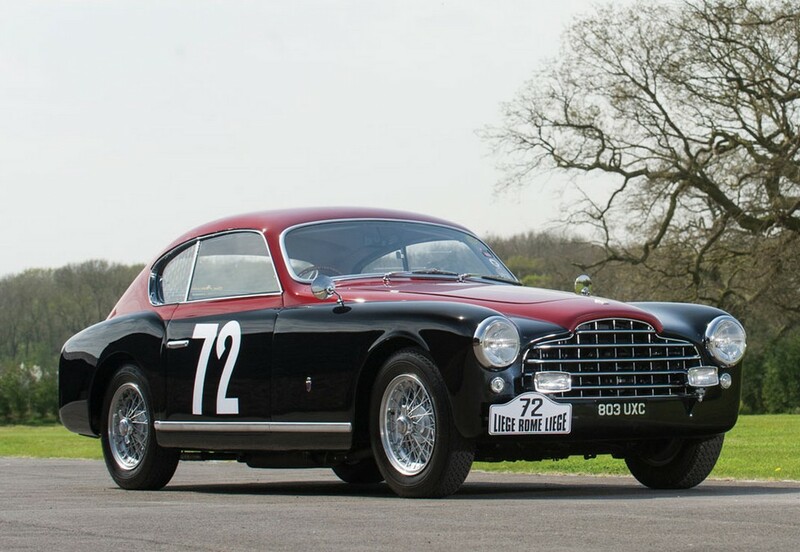 Named for the famous Mille Miglia road race in Italy, and to commemorate Ferrari’s recent victory there, the 250 MM was one of the premier racing cars for independent drivers of the early 1950s. This particular car saw action on the privateer sports car circuit in Sweden when new. Down the line, this car was owned by racing driver Jo Bonnier and was eventually registered in Switzerland. Later owners had the car in Italy, England, France, Germany, and finally the United States. In beautiful condition after a recent cosmetic freshening, this will be another of RM’s mega-dollar cars in Monterey. 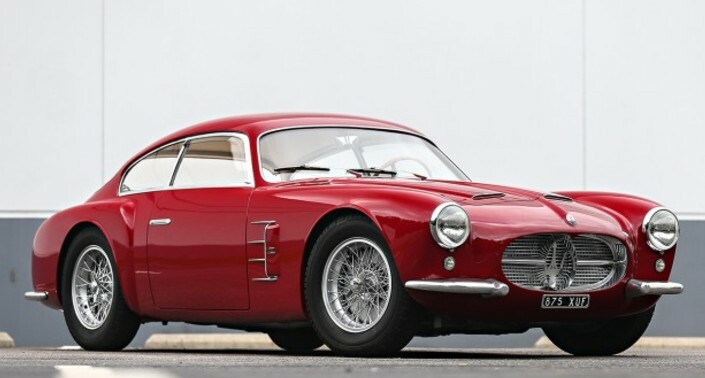 It is one of just 31 250 MMs built and one of only 18 such cars that wear a Pinin Farina Berlinetta body. Click here for more info and here for more from this sale. Pegaso, the Spanish truck manufacturer, jumped into the sports car arena for a brief time in the 1950s. They did so by hiring an ex-Alfa Romeo engineer to come in and design and produce a world class sports car. While they certainly managed to do that, the overall project got out of control, expense-wise, and was shut down in 1958. This car uses a 3.2-liter V-8 making 223 horsepower (upgraded from the car’s original 2.8-liter power plant). Pegasos used aluminium body work (a couple different coachbuilders were involved, this body is by Touring, as were most). They were light, powerful, and fast – with a top speed around 160 mph – faster than their Ferrari competitors of the day. Because Pegaso was a state-owned company, budgets were everything. These cars spared no expense – at the expense of the whole project. 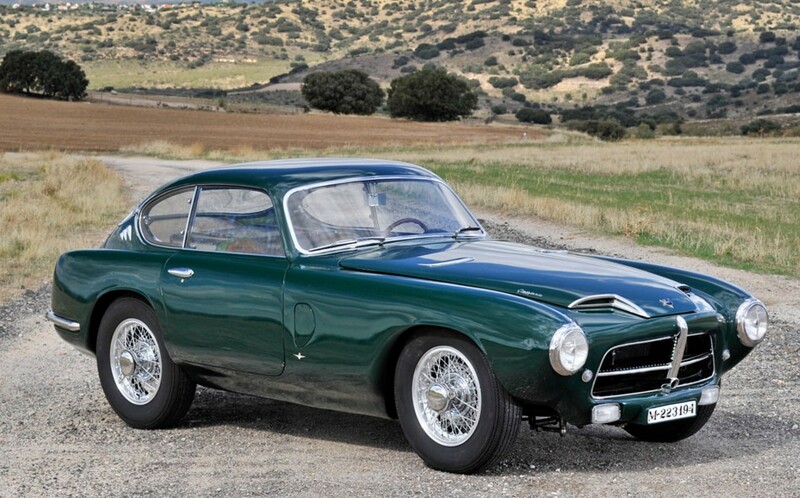 Only 84 Pegaso sports cars would end up being built between 1951 and 1958. This car is all-original (sans glorious green paint, which was re-done in 1981). It has been in Spain its entire life, having had only four owners. It is an awesome car. Click here for more info and here for more from this sale. 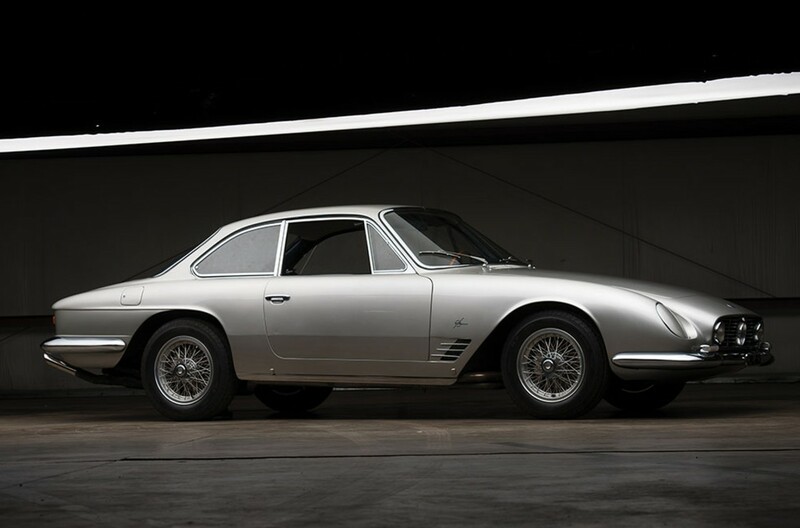 Of the myriad of sub-models in the Ferrari 250 range, the SWB Berlinetta is one of the most sought after today. They were race cars, introduced in 1959, and this one is powered by a 3.0-liter V-12 making 240 horsepower. 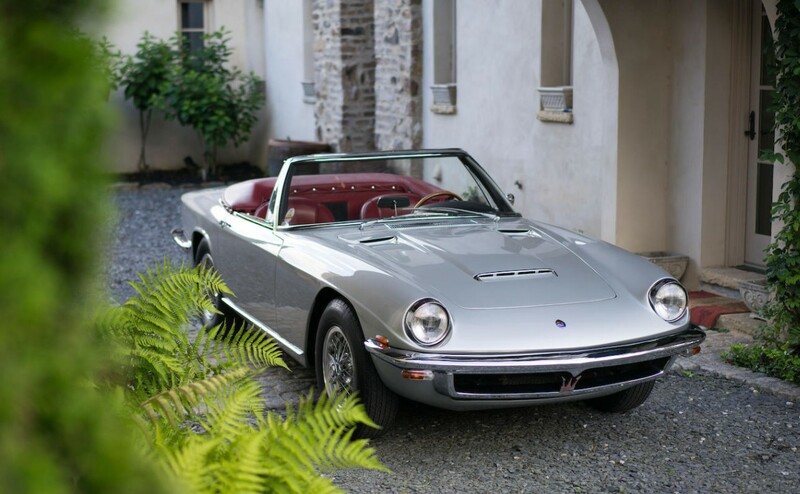 This car was actually bought new by Nuccio Bertone – yes, of that Bertone. 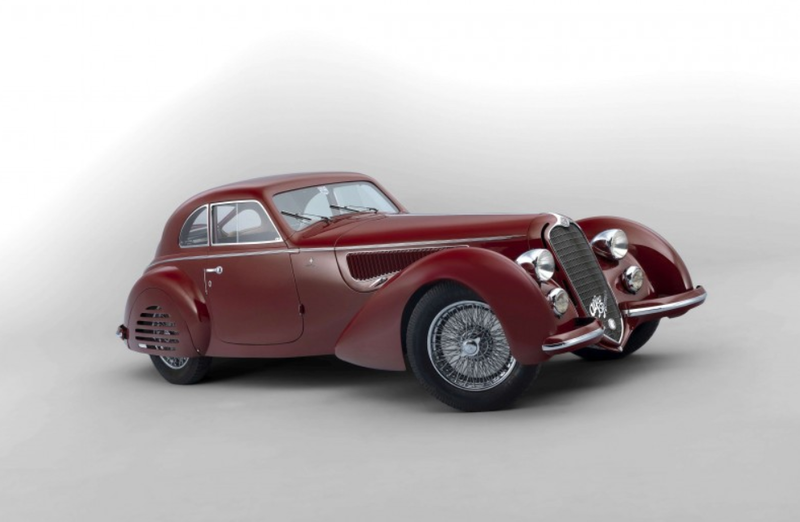 He had a young man working in his coachbuilding business named Giorgetto Giugiaro who he co-designed this car with. The car was modeled after earlier Ferrari race cars with “sharknose” styling. 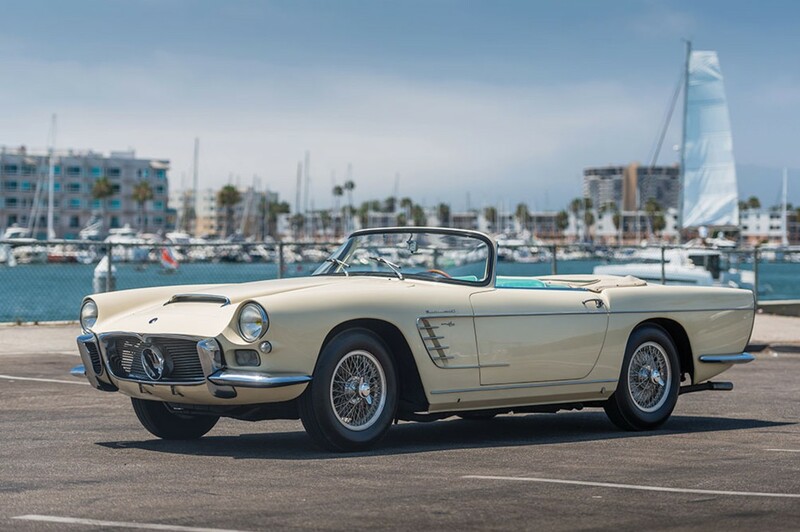 This 250 GT debuted at the 1962 Geneva Auto Show and was Bertone’s personal ride for a short time before he sold it to a parts supplier in Milan. It had a few more owners before coming stateside in 1966. It later spent 35 years in a Mexican collection. It sports a fantastic restoration and is one of the most recognizable coachbuilt Ferraris of all time. This one-off should bring between $14,000,000-$16,000,000. Click here for more info and here for more from this sale. 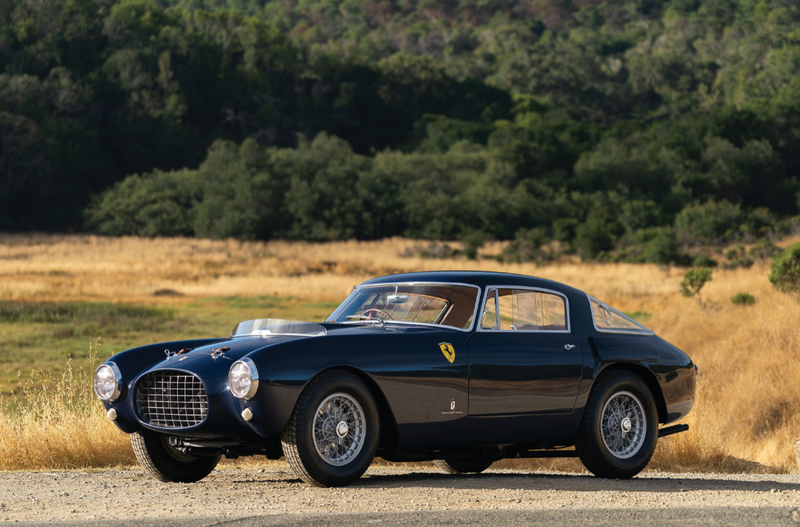 The Ferrari 195 Inter was one of Ferrari’s earliest road-going Grand Tourers. It was actually the company’s second car designed specifically for the road. 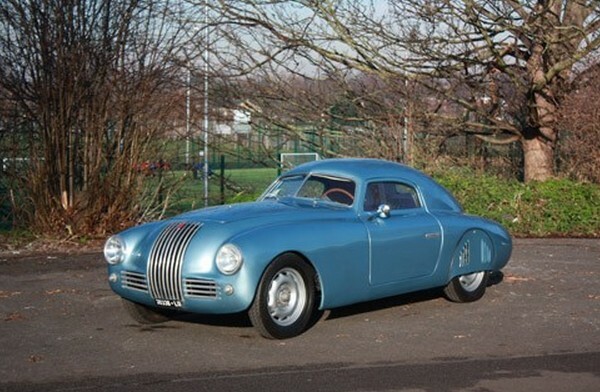 It was an evolution of the 166 Inter and based on the 195 S race car. The great thing about Ferraris is that they don’t need to be purpose-built race cars to take them racing. This particular car, which was bodied by Ghia (all 195 Inters wore custom bodies), was displayed at the 1951 Brussels Motor Show. Later, its new owner took it rallying. At some point, this thing ended up in Zimbabwe. Can you imagine how that happened? And how lucky the world is that someone rescued it? 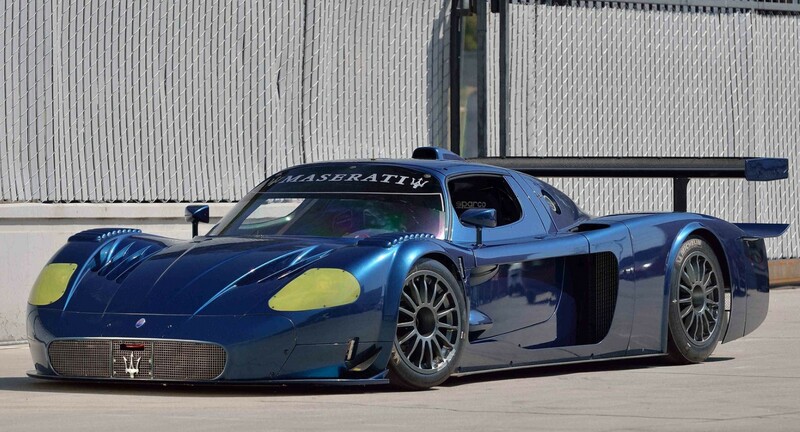 It is powered by a 130 horsepower 2.3-liter V-12 and has a top speed of 111 mph. The 195 Inter was only built in 1950 and the early part of 1951. In total, just 25 were built. 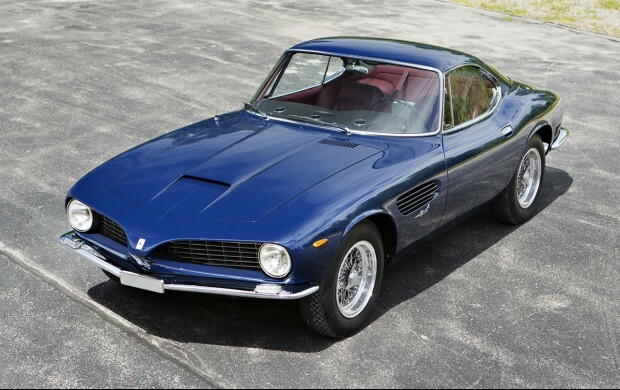 Only 36 Ferraris have ever been bodied by Ghia, and this is the fourth one completed. This would be an awesome car to own and drive – those early V-12s are just special. It should sell for between $1,350,000-$1,750,000. Click here for more info and here for more from RM in Italy. Based on the 1100B, the car featured a 1.1-liter straight-four making 51 horsepower. Bodies were offered from a few coachbuilders and all were relatively streamlined. The effect was a top speed of nearly 100 mph. 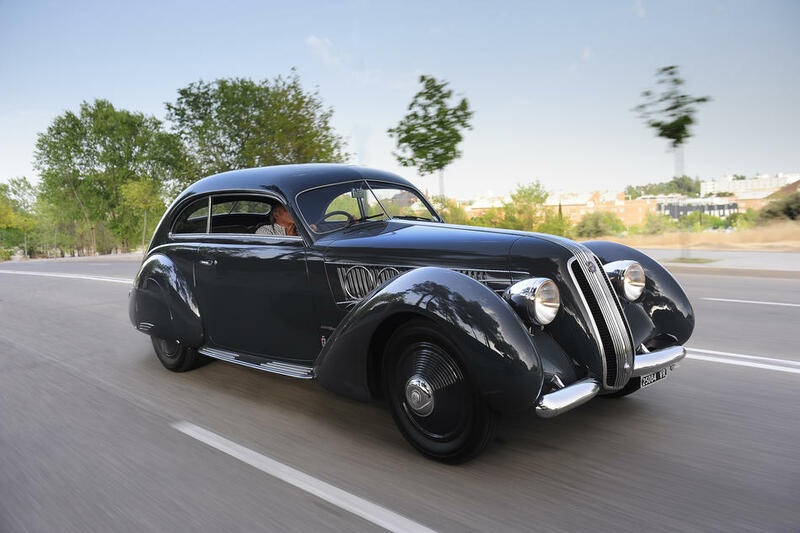 This is perhaps one of the best examples of the streamlined coachwork with a sleek front end and a sweeping rear. The body is by Carrozzerie Speciali – Fiat’s own in-house coachbuilder. It’s gorgeous. It is quoted that Fiat built 401 examples of the 1100S, but that number is likely pretty high. In reality, far fewer were actually built. A car with this much style seems like a bargain with an estimate between $65,000-$72,500. Click here for more info and here for the rest of Coys’ lineup.